a. 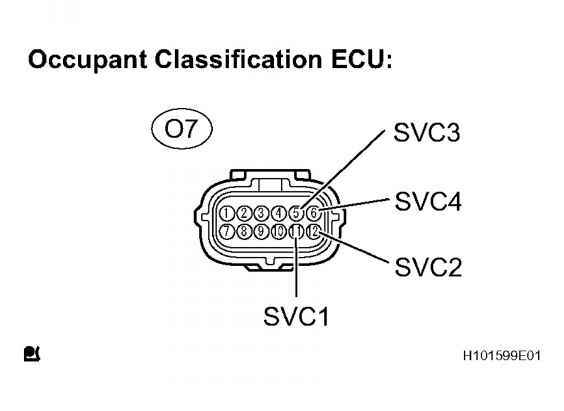 Disconnect the connector from the occupant classification ECU and the 4 occupant classification sensors. 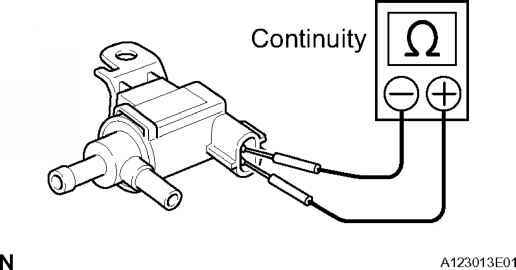 b. Connect the negative (-) terminal cable to the battery. d. Measure the voltage according to the value(s) in the table below. Fig. 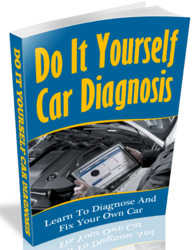 187: Checking Seat Wire No.1 (To B+) Courtesy of TOYOTA MOTOR SALES, U.S.A., INC.